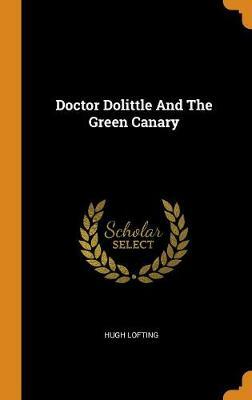 No one loves and understands animals like the eccentric nineteenth-century physician Dr. Dolittle-who masters animal language with the help of Polynesia the parrot. After his human patients desert him, the kind-hearted doctor finds his calling in practicing animal medicine, and his fame spreads far and wide. When a terrible epidemic breaks out among monkeys in Africa, Dr. Dolittle sets out to save them, accompanied by some of his favorite pets. 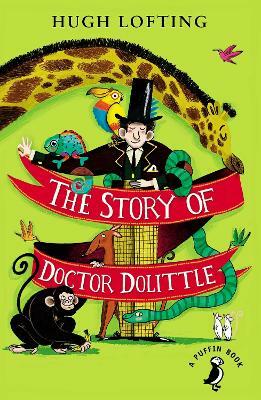 Thus begins the amusing, whimsical adventures of Dr. Dolittle and the animal kingdom. 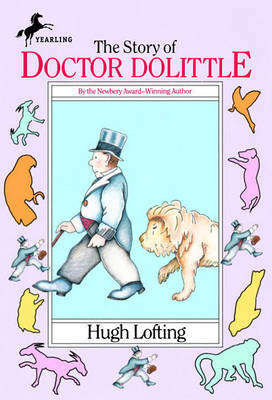 Hugh Lofting, winner of the 1923 Newbery Medal for The Voyages of Dr. Dolittle, has a gifted knack for imbuing unique, distinct personalities in his characters-human and animal alike. 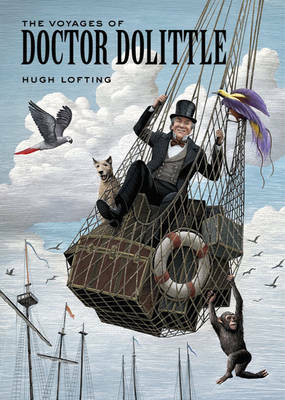 Buy The Story of Dr. Dolittle by Hugh Lofting from Australia's Online Independent Bookstore, Boomerang Books. 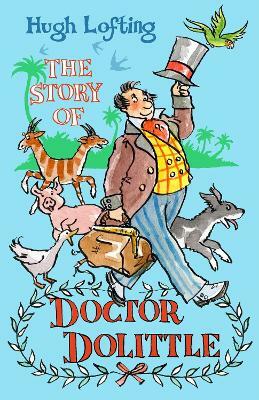 Hugh Lofting (1886-1947) was a British author, trained as a civil engineer, who created the character of Dr. Dolittle-one of the classics of children's literature. A highly respected and enthusiastic audiobook narrator, David Case specialized in creating unique and interesting character voices.